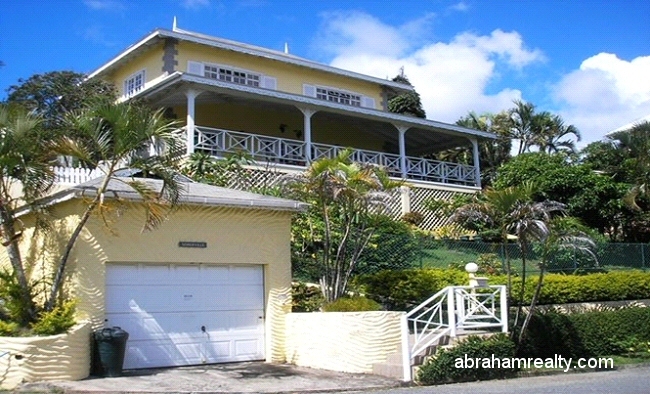 Building Size: Approx 2500 sq. 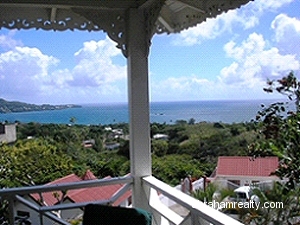 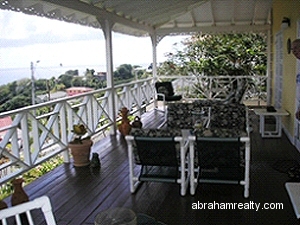 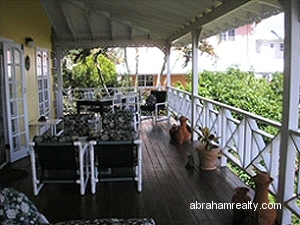 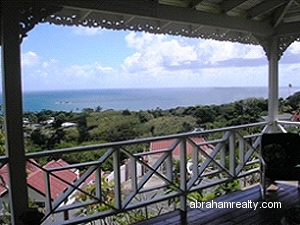 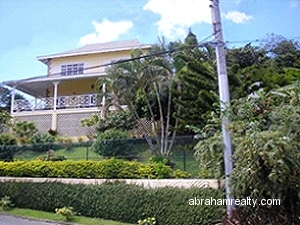 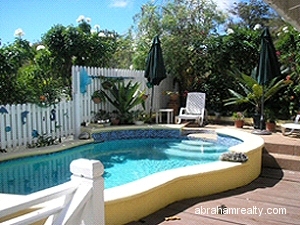 ft.
Lovely well maintained home offering panoramic sea views. 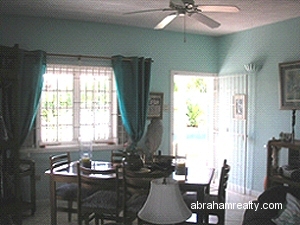 This comfortable 2-story villa features a spacious open plan living area with French doors leading to a large verandah running the full length of the house. 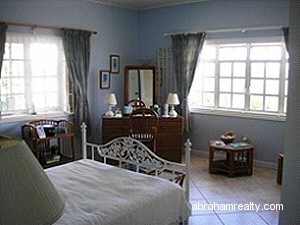 One bedroom and bathroom is located on the main level and 2 bedrooms and bathrooms are located upstairs on the 2nd level. 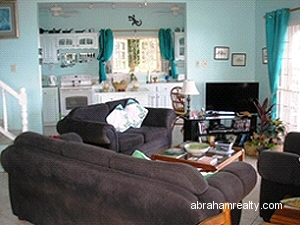 Centrally located to all amenities. 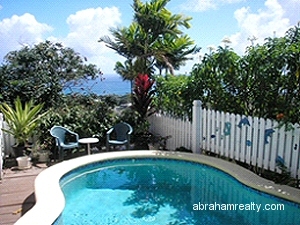 5 minutes from the nearest beach and 10 minutes from the Airport. 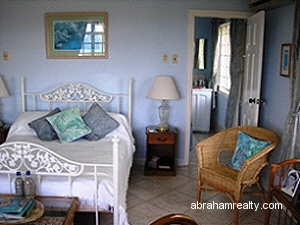 Tobago Plantations golf course is within a 10-minute drive.